Signing up for Obamacare insurance is one thing. Paying for it another. Turns out only 10.2 million Americans have actually enrolled -- as in paid for -- Obamacare plans for 2015, federal officials said Tuesday. That 87% of the 11.7 million who had signed up by the end of open enrollment in mid-February. Still, Obamacare has exceeded the federal estimate that it would enroll 9.1 million people in its second year, though that projection was reduced from an earlier Congressional Budget Office estimate of 13 million. At the end of last year, about 6.3 million people were enrolled in Obamacare, roughly 79% of the more than 8 million that had signed up earlier in 2014. An even more important figure released Tuesday was that 87% of enrollees on the federal exchange are receiving subsidies averaging $272 a month. This assistance may be in jeopardy. The Supreme Court will rule this month on whether Americans who enrolled in the 34 states without a state-based exchange can receive subsidies. If the justices strike down the subsidies, some 6.4 million people could lose their coverage if they can't afford the full monthly cost. 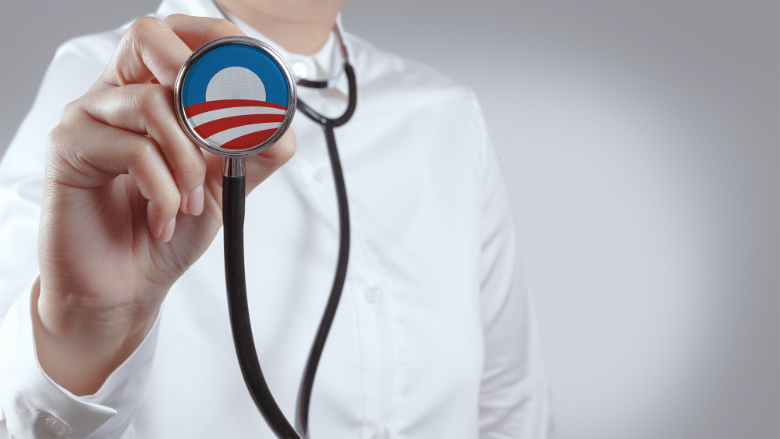 A ruling against the Obama administration could send Obamacare into a death spiral. Not only could millions be left uninsured, but insurers may stop offering coverage or be forced to hike rates - by more than 250% by one estimate from Avalere Consulting. Many remaining customers could leave the market after their premiums soar.